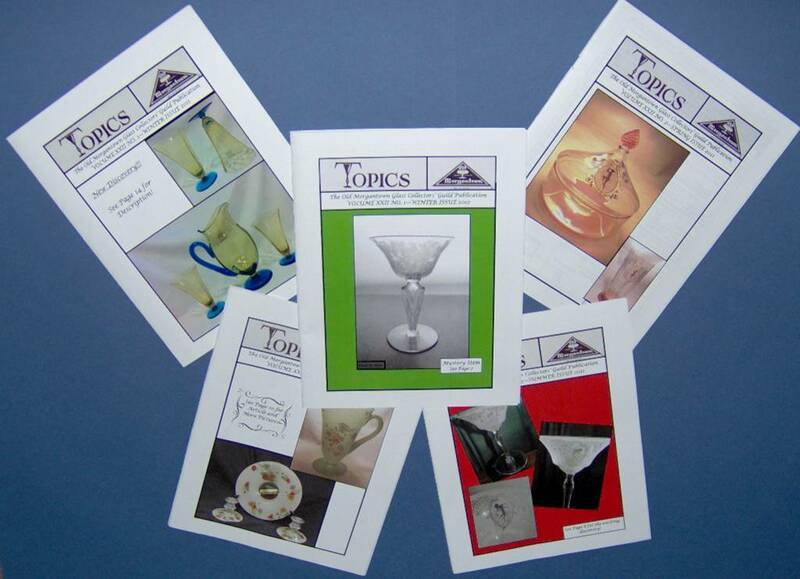 TOPICS is the official newsletter of Old Morgantown Glass Collectors' Guild. From cover to cover you will find articles of ongoing studies from barware to stems to vases and much more. 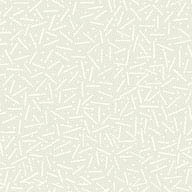 Stories are shared by members. See reprints of original journal advertisements. Also included is information about current events, schedules of upcoming events, recent glass "finds" and notices to members. The TOPICS comes to you four times a year with your membership dues of $25.00. Click here for a copy of our membership application.